Gonna toot my own horn for just a second here and let you know that I’ve added a few pages to my Television Storyboards section of my site. 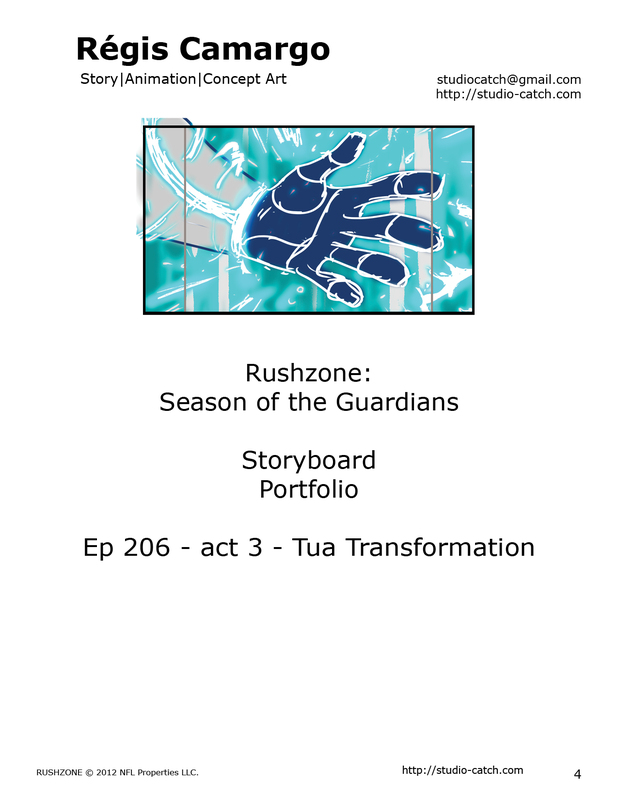 It’s mostly my work from Rushzone – Season of the Guardians. So, to help you navigate through the cascade of portfolio pages, here are some direct links to the updated pages. Enjoy!